Vivo has launched yet another budget smartphone called Vivo Y53. It's the latest budget phone from the company. It spots a 5.0 inches screen display, 4G LTE enabled, packs 2GB RAM + 16GB inbuilt memory, came running on Android Marshmallow 6.0 which is powered by Qualcomm MSM8917 Snapdragon 425 chipset. 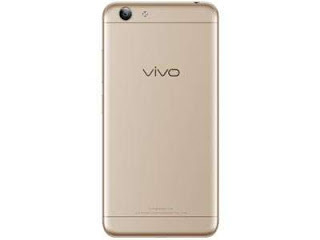 Checkout the full specifications as well as the price of Vivo Y53 below. 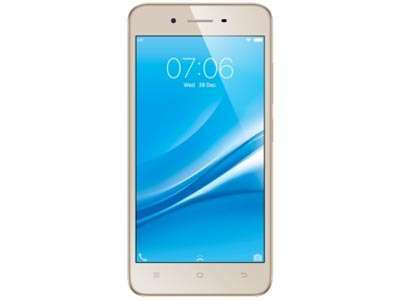 About 130 EUR in UK / N50,000 Naira in Nigeria / INR 9,649 in India / CNY 1,015 in China / KES 15,589 in Kenya. What a great specs even with speed HSPA. But see battery. Shey dis people just decide to dey do this kind rubbish ni? Poor battery.... But. Device is manageable.